Beautiful home with white picket fence! 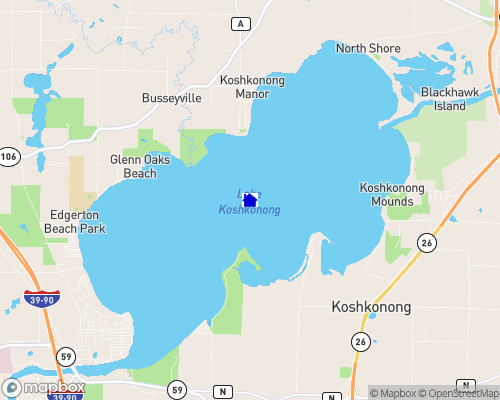 Lake Koshkonong is a 10460 acres lake in three counties. Wisconsin's third largest lake! 10,640 acres. Doorway to Wisconsin's vacationland. 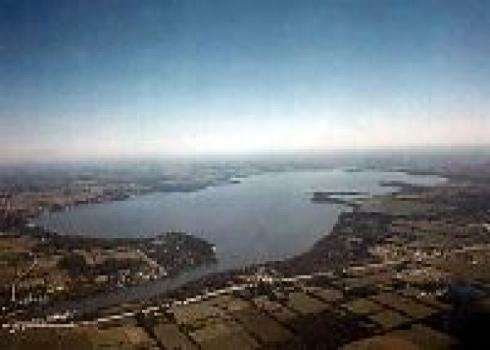 Only 1.5 hr from Chicago, this beautiful recreational lake is known for fishing, boating, water sports. Perect getaway. Still affordable lakefront and deeded lake access properties available. Yearround recreational area.